In the latest major update, Audio4fun has just released a list of new, free add-ons for Voice Changer Software Diamond 9.5 to further assist users in making their own creative fun. 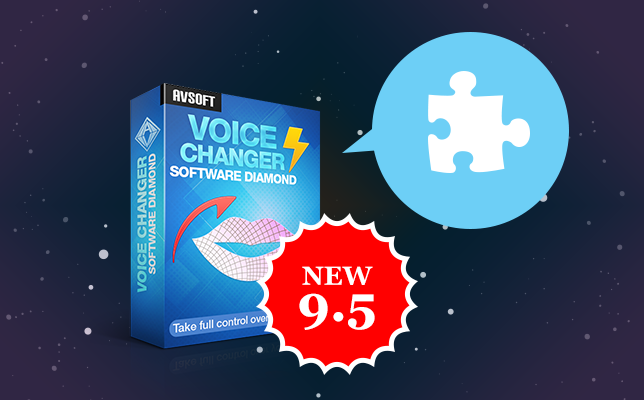 All users can find the new add-ons via the section “Voice Change Software Diamond 9” in Add-on Store. They can be downloaded at any time and currently include many new ready-to-use voice presets, parody voices of famous celebrities, sound packs, and background effects that are always classically fashionable in the cyberworld. Not only are these add-ons full of variety in quantity and types, they are also fully compatible with Voice Changer Software Diamond 9.5 and can be easily added to the software. “Voice Changer Software Diamond is an all-in-one voice mastering software; according to our statistics, its uses are different from user to user. For this reason, in order to become more sensitive and flexible to users’ demands, the Add-on Store was built and updated regularly by Audio4fun,” said Chris R.F., Head of Quality Administration. “Each user can choose what they want from the store and then add it to the program. As a result, every user will have their own unique set of add-ons, and in addition, the software will also be lighter and run better with an optimum amount of add-ons. 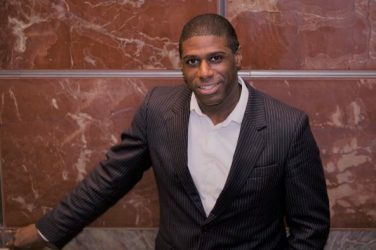 Thus, we can enhance both matters of personalization for different demands and compatibility for end users,” Chris added. When using Voice Changer Software Diamond 9.5, free add-ons are a great way to further improve the program’s already huge, initial library of 30 Voice Effects, 70 Background Effects, 17 Non-human Voices, 40 plug-in Audio Effects and other filters. In addition, the new version 9.5, with innovative improvements on Voice Effects and File Morpher features, will assist in making the use of add-ons easier than ever. – Voice Effects is the crucial feature when adding a new effect add-on. The feature is now displayed at the right of the new interface, showing active effects. Users can quickly turn them on and off, adjust settings of each effect, and even remove them from the list in just one click. The feature now is more intuitive to help users combine the best effects and control them with only minimum efforts. – File Morpher is the tool to help users quickly and conveniently use the settings in the Voice Effects feature and the Pitch-Timbre graph to apply to audio files. Moreover, this feature now has a Quick Mode and a Full Mode to serve the needs of every user. Anyone can use Full Mode to morph audio files and convert audio formats in batches, while Quick Mode can quickly do the same with pre-determined settings from Full Mode.